Throughout 2018 we have been extremely busy. Not only attending multiple, amazing events such as the Palma Yacht Show and the ACREW awards, but also finding new ways to improve our mobile roaming solutions. Over the summer, we have made changes to not only our data only tariffs but also with our Crew tariff, which we have designed for active crew members whilst they are roaming abroad. Compared to last year’s Crew world tariff, you now get double the amount of data at a reduced price with a lot more flexibility and roaming benefits in certain countries, which you would expect to have high roaming rates. We have also changed our data only tariffs, by taking on feedback from last year and we have lowered the price and also made sure that certain countries are covered or at least try and come up with a solution by creating a special bundle for customers. Our aim for all our customers is to be able to meet their roaming needs whilst helping them to save money. For the 4th year, our Managing Director, Mark Pattman will be attending the 23rd edition of The Superyacht Forum which will take place at the RAI, Amsterdam 12-14th November. Mark will be available throughout the event for meetings to discuss our mobile roaming solutions and bespoke tariffs. 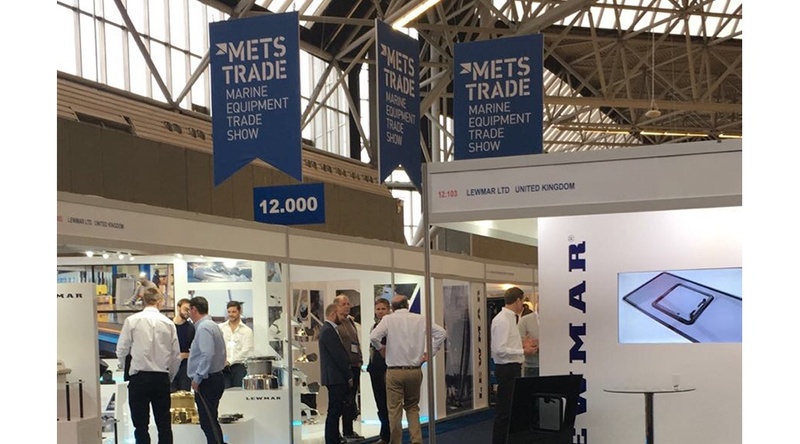 Oscar will also be attending METSTrade the same week and will be available to answer any queries you may have regarding mobile roaming, or our range of tariffs. For more information about our roaming solutions or to arrange a meeting with Mark or Oscar throughout the 2 events, you can email enquiry@roamingexpert.yachts or call +44 (0) 3300 555 777.